Rainbow gift tags added to my shop. 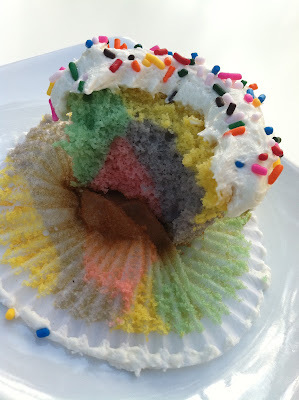 Rainbow cupcakes for my honey. Thanks to The Dainty Squid for the cute inspiration. I'll list the recipe in the recipes section this week. The cake was a guick yellow cake recipe from my KitchenAid mixer cookbook (right after I baked these I realized there was an easy white cake recipe too so I think that one's next). 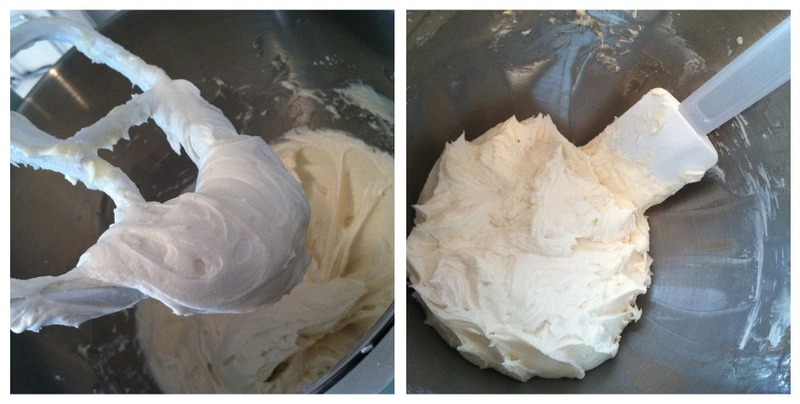 The frosting was a buttercream recipe also from the book and it's a very yummy one.